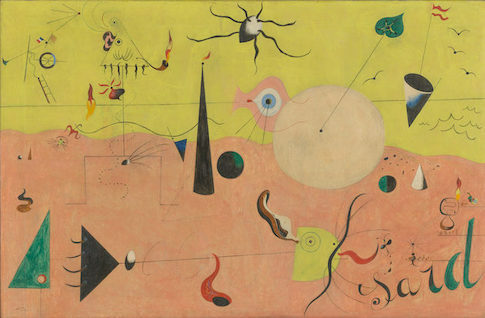 Joan Miro enjoyed no closer relationship than that between his mind and his canvas. 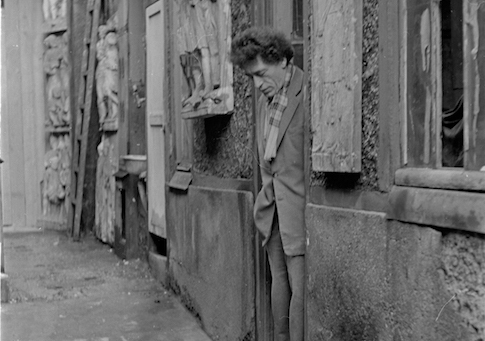 The painter was placid and reticent even to those who knew him well; he could sit with friends for hours without saying a word. Miro kept his studio as tidy as a doll’s house, scrubbing himself head to toe after carefully cleaning his brushes and lining up his tubes of paint when he completed a long day of work. He then donned his neat clothes, which echoed his background as a Catalan peasant but still a member of an elite Parisian arts scene. Berthe Morisot was the only woman to show paintings at the first Impressionist exhibition in 1874. 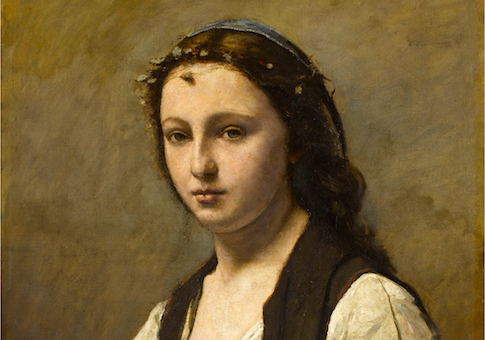 She first exhibited her work at the Paris Salon in 1864, at 23 years old, after studying under Jean-Baptiste-Camille Corot. And one year after her death from pneumonia in 1895, a tribute retrospective was held for her at the Durand-Ruel gallery, with her peers (and fans) Degas and Renoir curating her works. 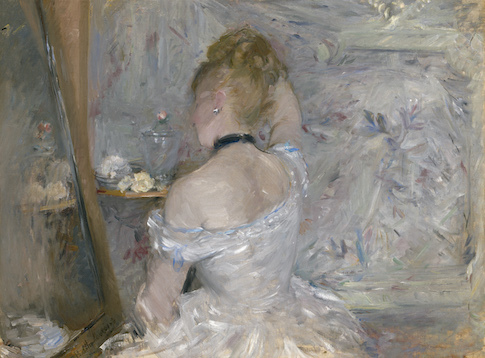 Now, the Barnes Foundation in Philadelphia has a retrospective of Morisot, titled “Berthe Morisot: Woman Impressionist,” that runs until Jan. 14. 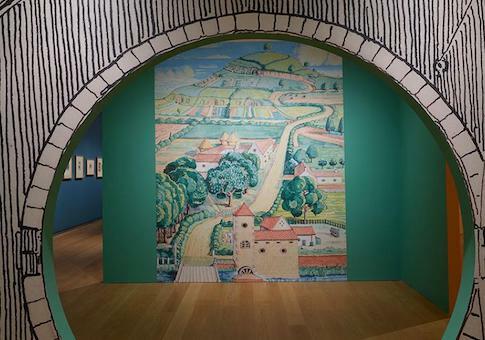 The title of the exhibit makes one well aware that the artist’s gender had as much of an effect on the way she was viewed in her own life as she is viewed currently. It is still important, however, to judge a painting on the skill of the painter and the effect of the painting itself, rather than the struggles the painter faced to produce it. “Andy Warhol is like the Beatles,” a family friend said to me. “It doesn’t matter whether you like them or not.” They are such large presences on the cultural landscape that they seem impervious to criticism. We were strolling through the sprawling exhibit “Andy Warhol: From A to B and Back Again” at the Whitney Museum of American Art, open until March 31. Warhol, like the Beatles, was a cultural phenomenon, omnipresent in his place in time, and he still manages to hold unwavering relevance 31 years after his death. Time itself has much to do with not only his art but his posthumous popularity, considering our continuing interest in the raucous ’60s, ’70s, and ’80s—decades he ruled over with mystifying endurance and celebrity. 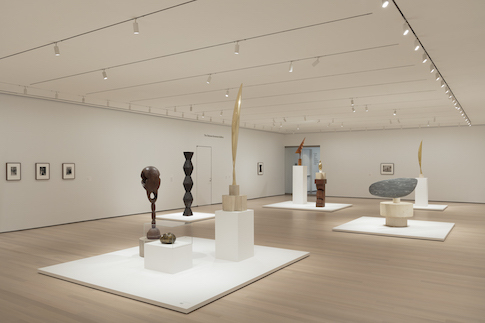 The Whitney provides a startling abundance of his work, but its younger visitors will learn little about the man or his life. 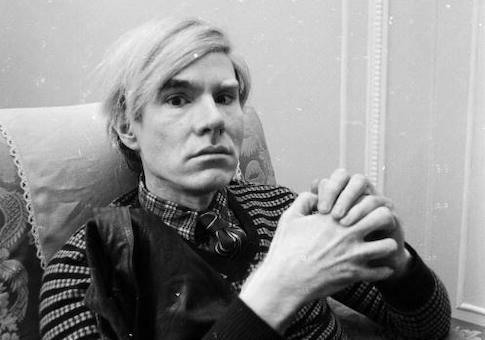 Warhol is turning mythic. The 20th century German theologian Karl Barth once said that woman “is in her whole existence an appeal to the kindness of man.” Jean-Baptiste-Camille Corot (1796-1875) saw in women something more—a side of them undefined by the male gaze—and captured this in his portraits of women that can be seen in the National Gallery’s exhibit “Corot: Women,” open until Dec. 31. Perhaps this is because his stalwart mother provided the primary source of income for his family with a substantial dowry and her successful milliner shops in Paris. From his early years, he recognized that some women could seize a sense of independence that many were denied. His portraits of women convey dignity and strength, not a Barthian fantasy of seduction or feudal delicacy. 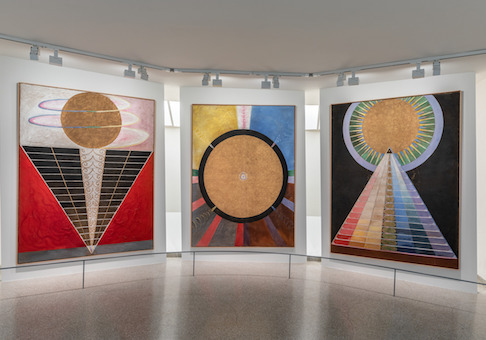 The Guggenheim Museum in New York City is selling ouija boards, tarot cards, and a beginner’s guide to astrology “for the modern mystic.” The occasion for such oddities in a prestigious art museum’s gift shop is the Guggenheim’s latest retrospective exhibit, Hilma af Klint: Paintings for the Future, which is open until April 23. The Guggenheim stipulates that the Swedish artist and spiritualist was the true pioneer of the peak abstract movement, which is normally attributed to Kandinsky or Mondrian. It is a fair argument: Af Klint (1862-1944) made radically abstract paintings a decade before Kandinsky strayed from representational work. But she left specific instructions that her paintings never be shown until 20 years after she died. The world wasn’t ready for them—at least, that’s what her spirit guides told her. Eugene Delacroix bucked whenever he was labeled a romanticist. “I am a pure classicist,” he insisted. That could come as a surprise: He is often called the leader of the romanticist genre that spread through the first half of the 19th century. While both movements celebrate the past, romanticism is unbridled while classicism is reserved. 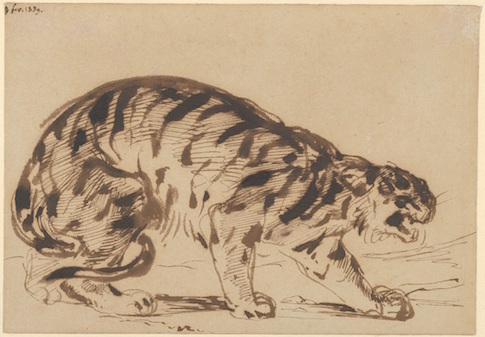 The Metropolitan Museum of Art’s exhibit Devotion to Drawing: The Karen B. Cohen Collection of Eugène Delacroix, a preview for a far larger retrospective opening Sept. 17, shows that Delacroix managed to embody both. His commitment to “pure” classicism led to a romanticist style, however unintentional. Let’s face it, most books that come along with art exhibits usually are too academically strenuous and boring for laymen. A lot of people buy them for the pictures. But Katie Hanson’s Klimt and Schiele Drawings, a companion guide to a just-concluded exhibit at the Museum of Fine Arts in Boston, breaks the mold. Hanson, the assistant curator of Paintings and Art of Europe at the MFA, writes with style, simplicity, and—even more rare—a goal for her readers. 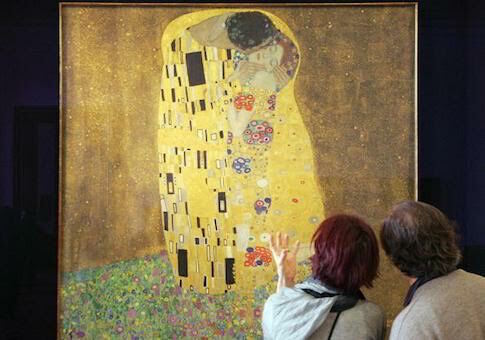 She wants you to learn how to admire and experience art the way Gustav Klimt and Egon Schiele hoped we would.